Impress in nightclub! These pants women fashion fiber optic outlined our e-store customization HJK will cause some exclamations of dismay! Supporters of women fashion pants, think saps emitting! 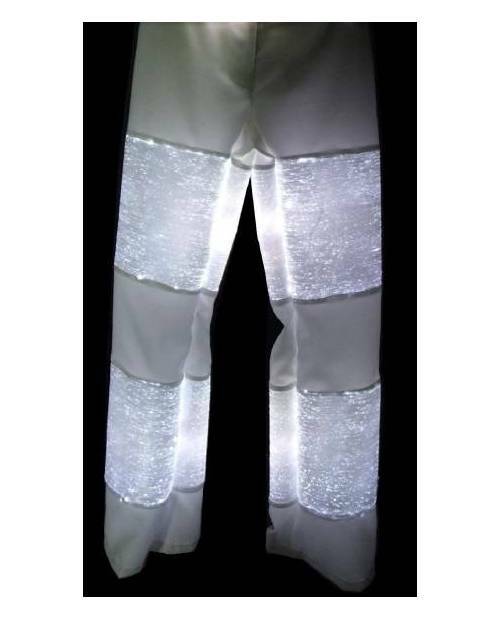 Women's fashion pants electroluminescent for memorable moments! En achetant ce produit vous pouvez gagner jusqu'à 40,00 € grâce à notre programme de fidélité. Votre panier totalisera 40,00 € qui pourront être convertis en bon de réduction. Pants Women Fashion, Trend Always! Evening reception, or other unique events ... 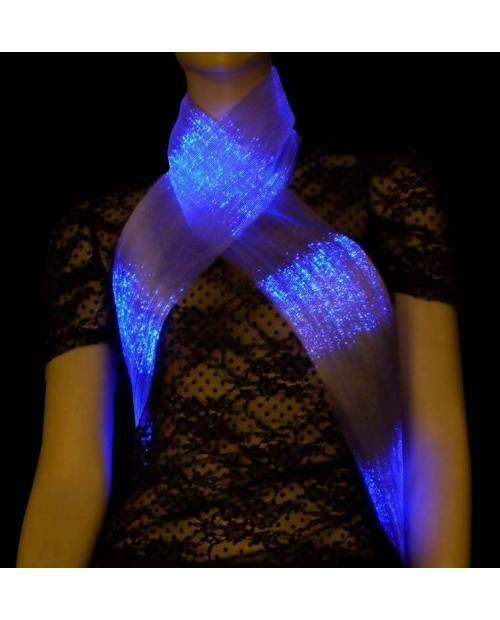 If you say you want to produce the unexpected, our pants fashion woman electroluminescent Heart Jacking is for you! 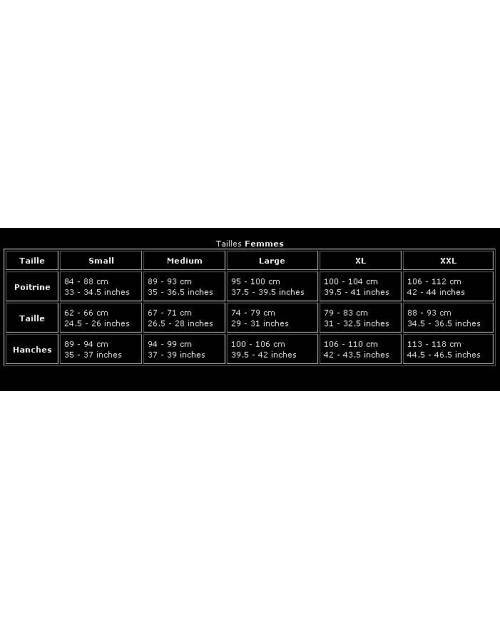 Pants women fashion fiber optic starts like any other pants. 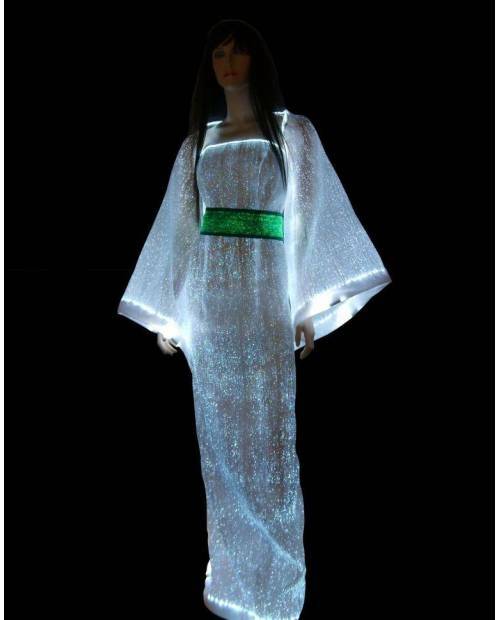 HJK therefore present you your outfit light show, a stylish outfit! The peoples love it, your turn! These pants fashion woman in optical fiber is already buyable on your e-commerce www.heartjacking.com! 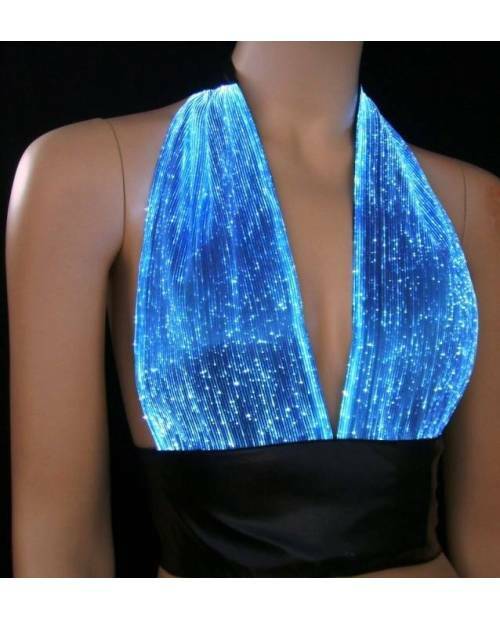 Vêtie your pants fashion woman electroluminescent, you will upset the hearts! We confirm that your loved ones will wonder about your style! 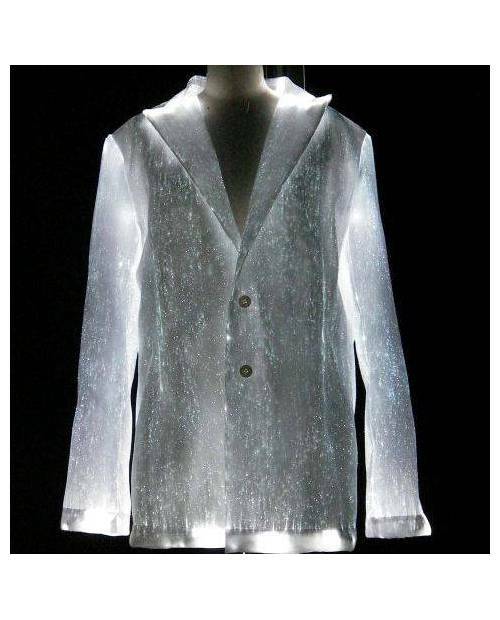 If you need a light coat, pants fashion woman electro luminescent Heart JacKing meet your expectations! Pants For Women Fashion Evening! You are part of a business event, you are a professional nightclub? Want a stylish way for you to be remembered? Look no further, this Heart Jacking you at attractive prices the best course of luminescent outfits, including this woman fashion pants equipped with revolutionary technology bright! Pants Female Fashion: The Options! Look at the selection in the options above in the item description: different colors of fabric (black, white, blue ...), lights of different colors (white, blue, green or red) and a wide range of sizes (S up 'Dual XL)! You buy the blow pants fashion woman completely unique, given the possibility of possible combinations! Attract the eye when you want. With a microphone button stashed, not visible from the outside, you turn on the LED device placed in the electro luminescent objects. From the moment the fashion pants woman is inside your closet, treat it with tenderness! Minis AAA batteries (standard mini batteries, sold in all conventional supermarkets) come with pants fashion woman in optical fiber. The batteries provide approximately 30 hours of operation. This is more than enough, as electroluminescence is the perfect evening or down lighting. The high technology applied does not emit heat, so do not worry. If necessary, be careful pleating pants fashion woman luminescent in the direction of textile, in order to minimize downtime. Never the board. Pants woman fashions electroluminescent are washable by hand without any worries: clean with a paper toweldampened due to detachment of the battery first.